In August, when a blanket of heat covers most of western Turkey, many businesses close and everyone is eager to find some reprieve from the oppressive weather. Undoubtedly the best place for that is the seaside. 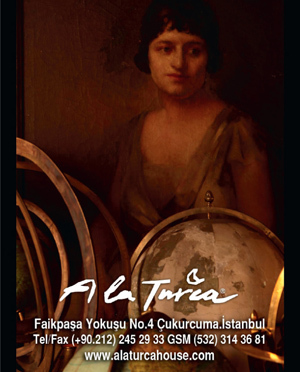 Even though I have lived in Turkey for over six months, I have still not travelled outside Istanbul. The arrival of visitors in August presented an opportunity to leave the city for a few days, and I happily took it. 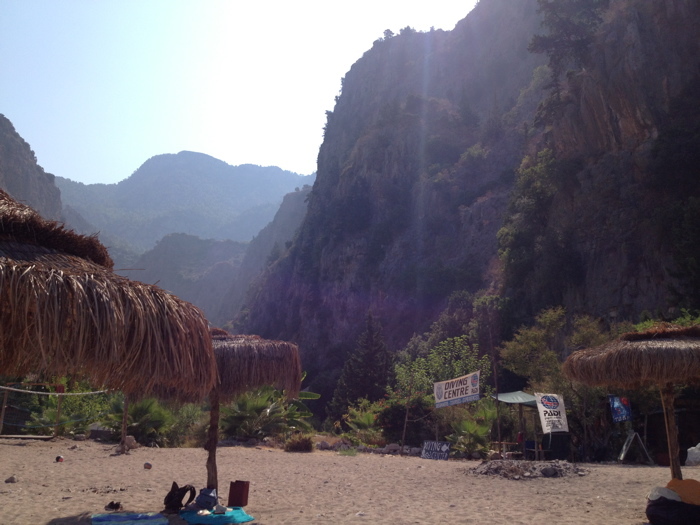 Our first stop was Butterfly Valley (above), a cove accessible only by a half-hour boat ride from Ölüdeniz, the well-known resort near Fethiye. As it has only become a tourist destination in the past 20 or so years, the cove is relatively unspoilt, and its lush green landscape and turquoise waters are certainly impressive. 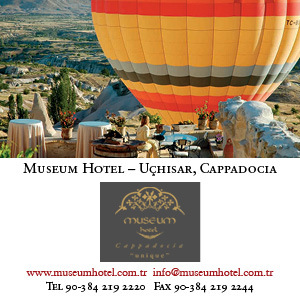 The valley is located at the foot of Babadağ Mountain and its modern name – Kelebek Vadisi in Turkish – comes from the butterfly species which resided in the valley for thousands of years. Unfortunately, as the visitors to the valley increased, the 60 different butterfly species grew more and more scarce. I did spot a couple of really pretty ones, including a rather large black beauty, smaller bright red ones and one particularly elegant flyer coloured navy blue and white. Interestingly, there is no information on any of the species at the site. Referring to Butterflies of Turkey later, I determined that the blue and white one might have been a Silver-studded Blue. Besides a small, pebbled beach, there is also a rather underwhelming waterfall some 20 minutes’ walk inland. A steep climb over large, slippery rocks takes you right up to the top and allows for a refreshing shower after the walk in the heat. The landscape changes, everything grows quieter and cooler, and it is really quite pretty – at least it was until a rock fell and shattered, showering fragments that scraped my friend’s shoulder. With the landscape suddenly looking distinctly hostile, we came down. Butterfly Valley is set up like an old hippy commune with a scattering of tents and bungalows providing accommodation, two makeshift bars and a kitchen/dining area where a buffet breakfast and dinner are served for guests. Roosters wake you every morning, and there is a plethora of interesting insect species. The music blaring from the bar is a mixture of old classics, jazz croons and reggae. Everything certainly looks the part, but there is something that doesn’t quite add up to the feeling of a relaxed, anything-goes vibe. We had been told not to expect electricity or internet access, but when we arrived the receptionist was busy on Facebook and a row of plugs could be seen on the table charging everybody’s iPhones. Maybe 10 or 20 years ago there were relaxed hippies here, but now things seem different. Still, the place is gorgeous – that is undeniable. Kaş, on the most southerly tip of Turkey’s western Mediterranean coast (about an hour and a half from Fethiye) was a much more attractive stopover. Once a pretty fishing village, the dramatic setting at the foot of a mountain range is stunningly beautiful. There is something almost violent about it, especially in the early evening, when the sea is turbulent and the dimmed sun casts an ethereal glow on the mountains and the water. The lowland areas are planted with flowers in dizzying arrays of pink and magenta. The hillsides produce honey and almonds, and there are pine forests at high altitudes. 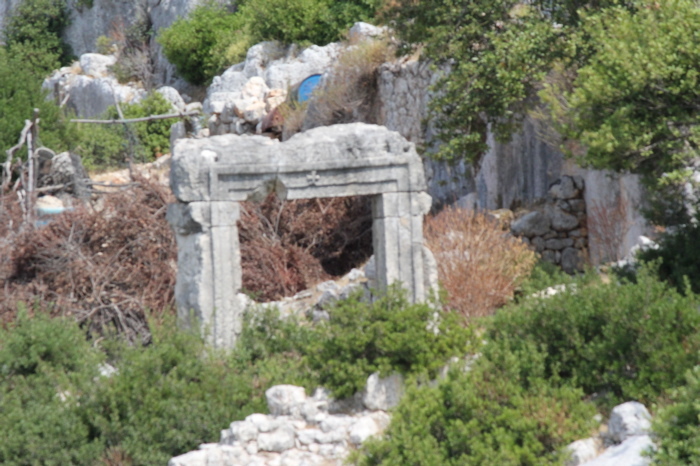 Kaş, like many other Turkish coastal towns, has a rich history. 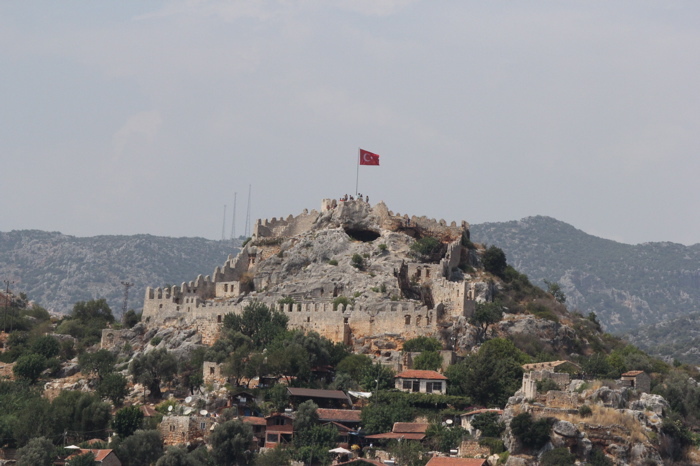 It was founded by the Lycians, and the presence of one of the richest Lycian necropolises demonstrated its importance as a member of the Lycian League. Later the ancient Greeks gave it the name Antiphéllos or Antíphilos, as it was the harbour in front of the city of Phellos. During the Roman period it was famous for exporting sponges and timber. After AD395 it became part of the Byzantine Empire and during the early Middle Ages it was a bishop’s see. Constantly threatened by Arab raids, it eventually came under the Seljuk sultanate of Rum (who called it Andifli). After the demise of the Seljuks came the Ottomans. 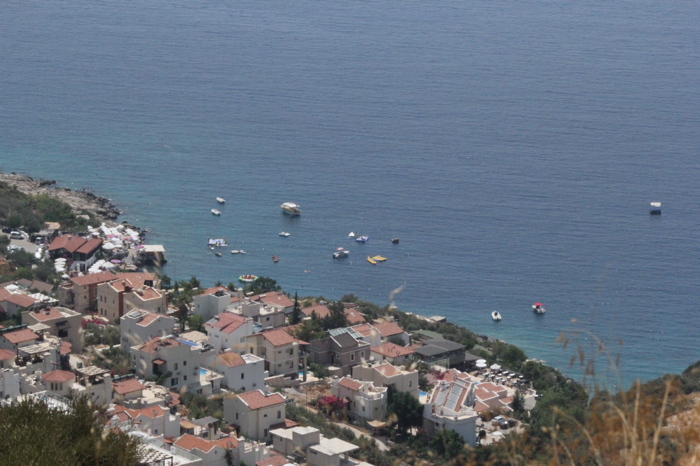 In 1923, as part of the post-war exchange of populations between Greece and Turkey, the majority of the population, which was of Greek origin, left Kaş for their homeland. Abandoned Greek houses still pepper the villages, with their clichéd, but still lovely, blue and white façades. 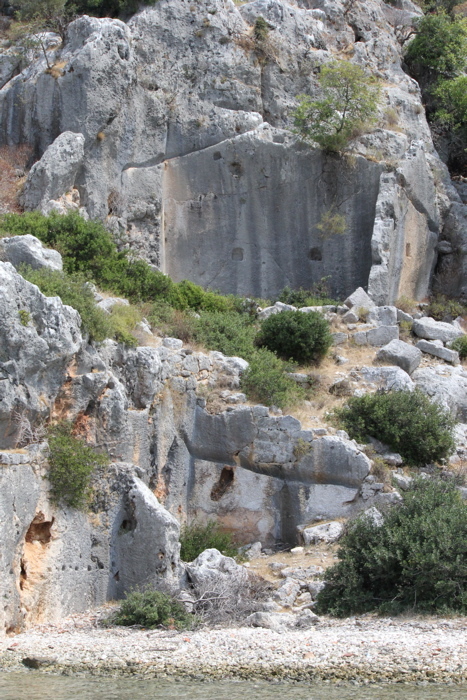 Remnants of a Hellenistic theatre and pensions with names such as Elena’s Villa written in a style reminiscent of the Greek alphabet remind us of the town’s history. 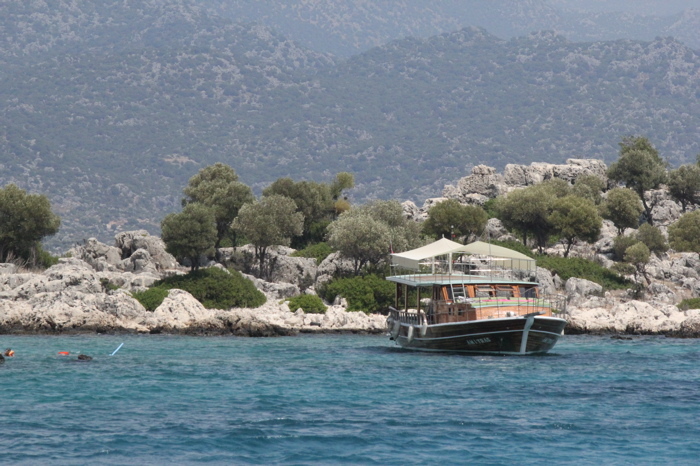 Today, Kaş is strictly for relaxing and exploring nearby ancient Lycian cities. 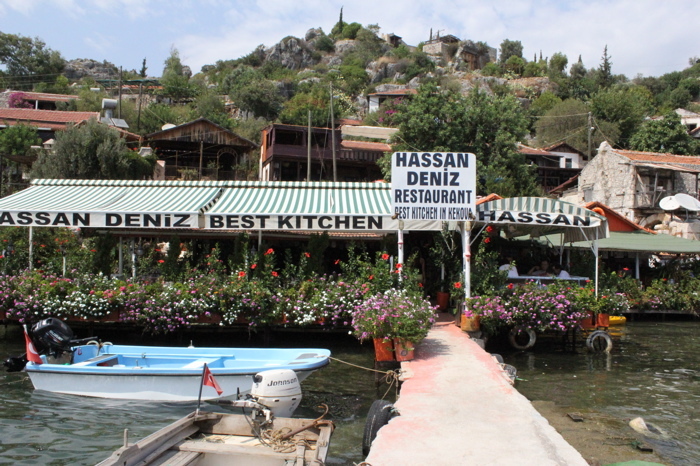 There are some quiet beaches, a lovely square in the centre featuring small Lycian tombs, and a several good restaurants. Bahçe Balık serves excellent, super-fresh seafood and mezes, while Türkmen Sofrası is great for kebabs and a satisfying home-cooked meal. 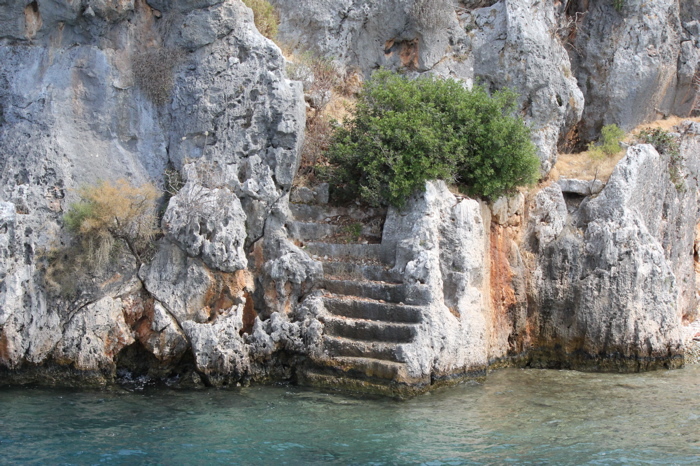 We took a boat trip to some pretty nearby coves for a swim. 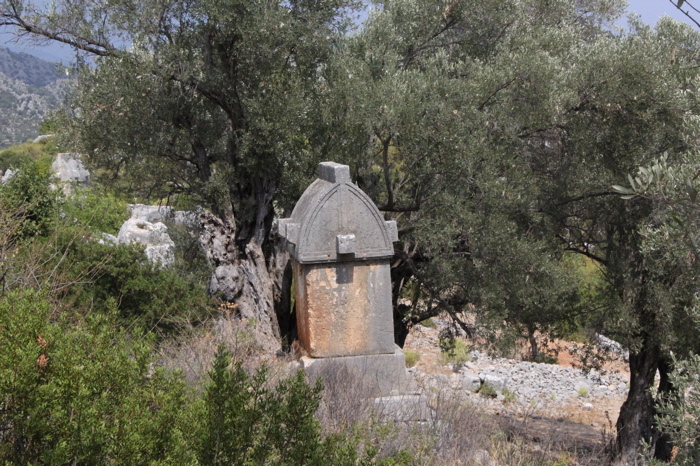 One of our stops was the nearby Kekova, a small island that – maybe because of its beauty and its location – was fought over by the Italians, who occupied nearby Castelorizo, and the Turks in the early 20th century (it eventually went to Turkey in 1935). 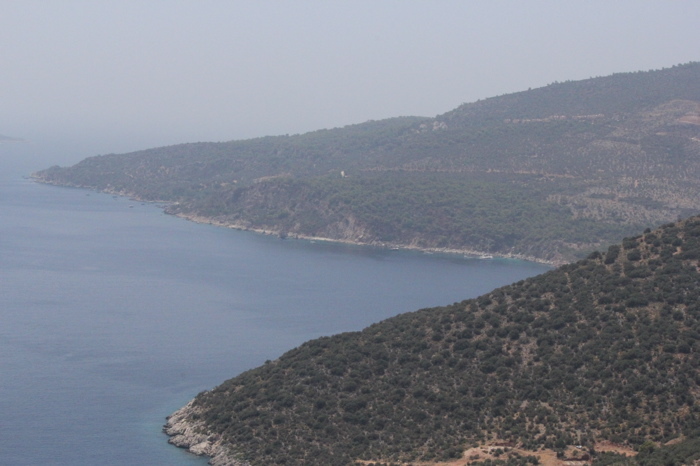 On the northern side of the island are the partly sunken ancient ruins of Dolchiste/Dolikisthe, destroyed by an earthquake in the 2nd century. 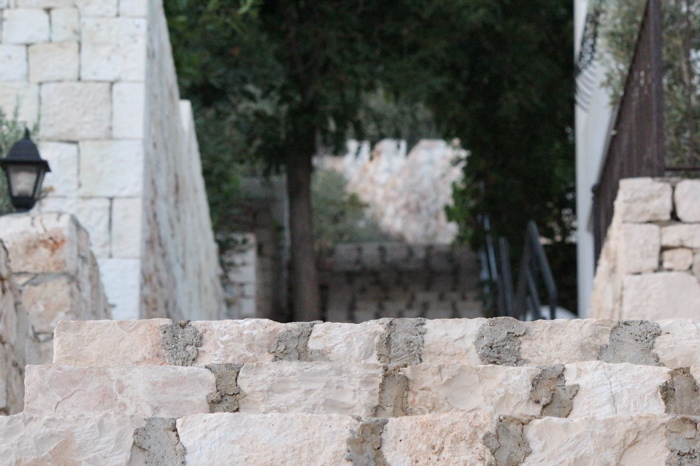 Although it was rebuilt and flourished during Byzantine times, the Arab threat meant that it was eventually abandoned. The Kekova region was declared a Specially Protected Area in 1990 to protect its ‘natural, cultural and geographic richness’. We could only admire the so-called Sunken City from the boat, for according to the declaration mentioned above it is strictly forbidden to swim in the surrounding waters – although oddly enough special permission can be obtained for canoeing and diving. Staircases leading down into the sea, empty door-frames, the remains of walls and clear water through which you can make out the shadows of ruins six metres below the surface, are impressive but also somehow leave you with a sense of foreboding. 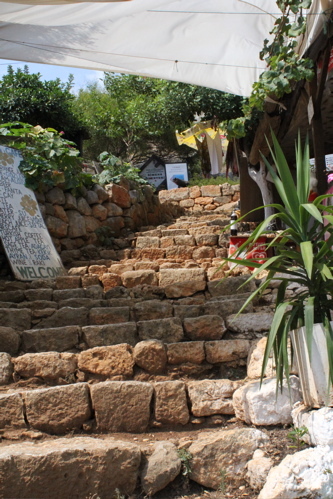 It is a five-minute climb up there, past villagers selling jewellery, textiles and fresh herbs, the scents of which penetrate your nasal passages enough to persuade you to buy them – the oregano (kekik) is larger in these parts, and the aroma of the mint (nane) is sweeter. Inside the castle, apparently, is the smallest Lycian amphitheatre, but we didn’t have time to see it as the boat only stopped for 20 minutes. 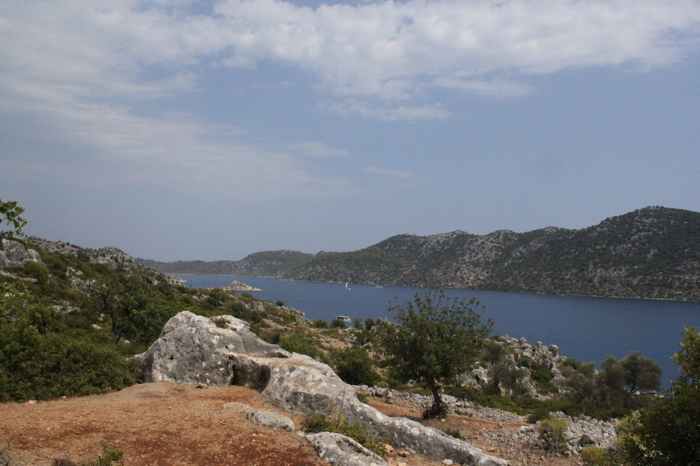 At the eastern end of the village Lycian tombs stand along a rugged coastline, surrounded by ancient olive trees. The scenery here speaks for itself.